I hope you injoy the quiz! 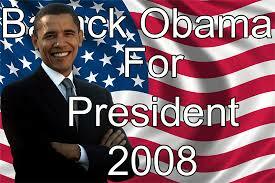 OBAMA is the first _________ _________ president! Obama was born in ? Obama was competing against ?